Hollywood has toyed with the idea of Zombies for many years and there have been some amazing and many not so amazing films in the genre. But in the past two or so decades, as their television has arrived as a parallel threat to their film industry, some amazing Zombie series’ have emerged. What’s better, many established and acclaimed filmmakers have landed their hands in their development. Let’s look at a few of those TV shows which you should not miss if you are fan of the ‘walking dead’. Created under the mentorship of filmmaker Frank Darabont, the maker behind classic films such as The Shawshank Redemption and The Green Mile, The Walking Dead happens to be the cream of the layer. 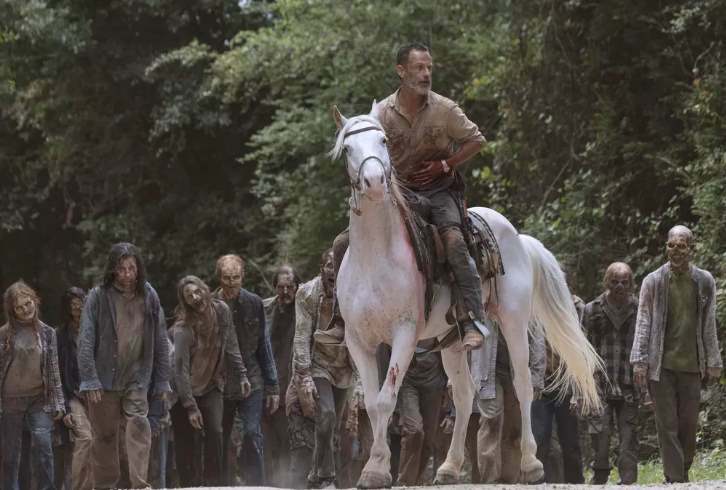 The show focuses on a group of survivors, led by Rick Grimes, who fight their way to live and to find a better place to settle down to recharge the human civilization. However, the coolest thing about the show is probably the fact that ‘Zombie’ word has not been mentioned once in the entire series. Those ‘beings’ are known as ‘walkers’. The Walking Dead’s ratings have dipped in the last few years, but it remains one of the best watched Zombie series’ out there. 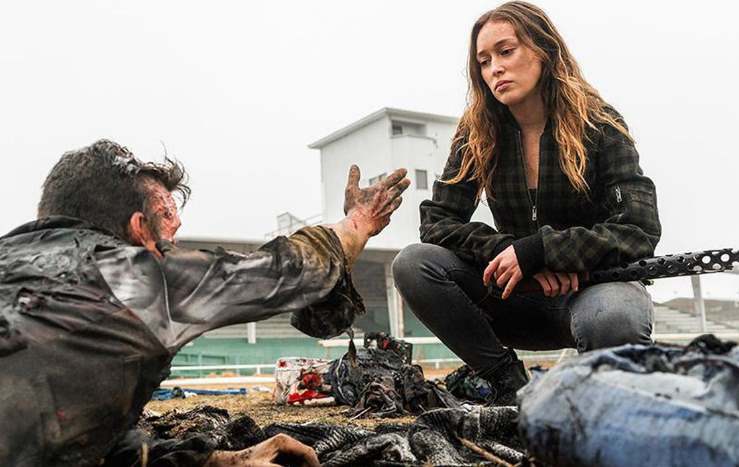 The successful prequel to The Walking Dead, Fear the Walking Dead has written its very own success story on the international stage. It is a prequel that deals with the horrors of the zombie apocalypse when it had just begun. The story is told through a high school counsellor named Madison Clark, who is in love with the English teacher of her school. As they both want to bring their respective families together, the family drama is sidelined by the absolute horror that is the zombie apocalypse. It’s the ‘survival of the fittest’ all over again. Dead Set is a British television show that has been inspired by the cult classic film ‘Dawn of the Dead’. 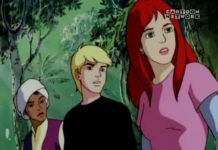 The series tells the story about a group of participants of the popular reality TV show ‘Big Brother’, as they are unaware of the hell that has break lose in the outside world. They are unaware of it. But during the day of eviction, one by one they began to be aware of the horrors they must face in sometime. 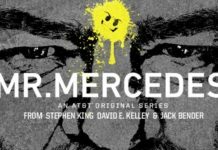 The series has earned smashing reviews and commercial appreciation. 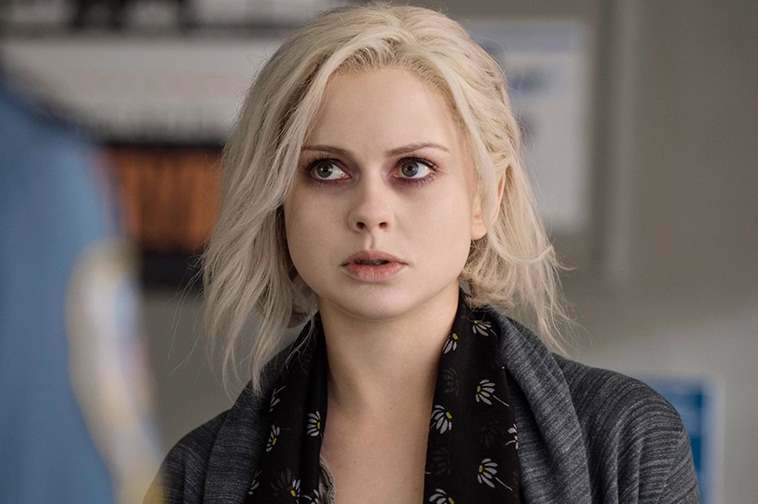 iZombie happens to be one of the most wackiest and artistic takes on the whole zombie legend. The series revolves around a medical resident Liv, who turns into a zombie but somehow, she has her consciousness intact. In order to survive the ordeal without getting caught, she takes up a job at a morgue in order to satisfy her cravings for human flesh. But there is a catch to that, the dead humans she eats, she also has to eat into their memories. The series has been immensely loved by the audiences and appreciated by the critics. This is one another different take on the whole zombie myth. The series tells the story of a teenager named Kieren Walker, who has just come from being dead. As a zombie, he has done some nasty stuff, which somehow haunts him from time to time. But there are much bigger things to worry about. Although the government has been very supportive of those who have faced the ordeal, the society is still reluctant to accept the people who have been zombies in the past. 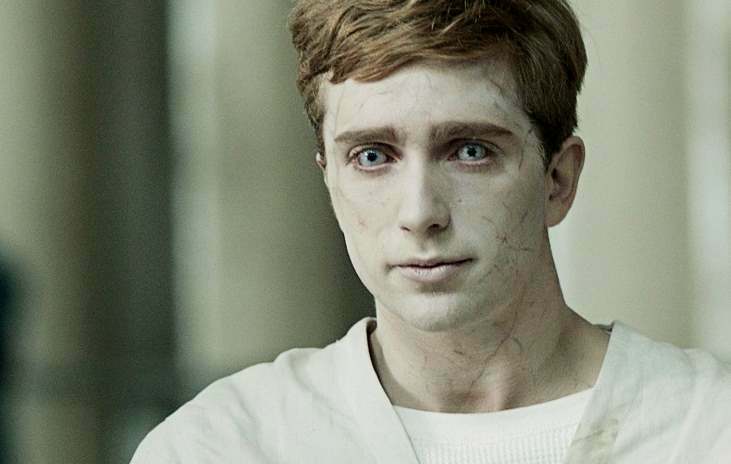 Also winning a British Television Academy award for the best Mini-series, In the Flesh was a huge commercial success as well. Z Nation is a comedy on the surface, but it deals with much bigger themes when it comes to the aftermath of the zombie apocalypse. The story begins with the outbreak and in no time, almost the entire world has turned to zombies. But there is a man named Murphy, who remains unaffected by it. A group of scientists believe that the answer to solving the crisis could be in his genetics, but he is hard to get. The story makes its points clear and was a moderate critical success, but a major commercial one. Netflix has tapped into many unchartered territories ever since it has announced its expansion in Asia. 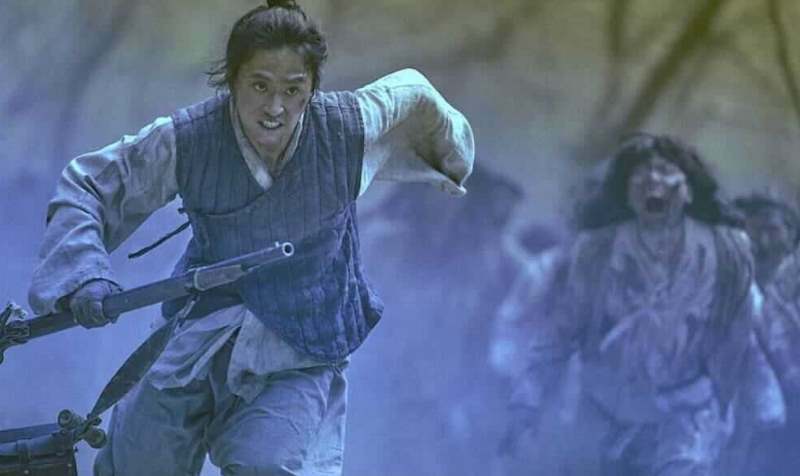 This year, Netflix launched a series named Kingdom, that deals in a weird ‘plague’ that has engulfed a lot of Korean people. A prince rises from the ashes and has to do the job of safeguarding his people from the dead. 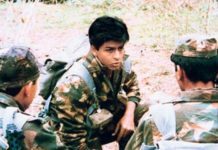 But only the zombies, the prince has to face all kinds of enemies to prove to his people that he is infact the saviour they had been looking for. The series has earned some great reviews and is on its way of an international success. 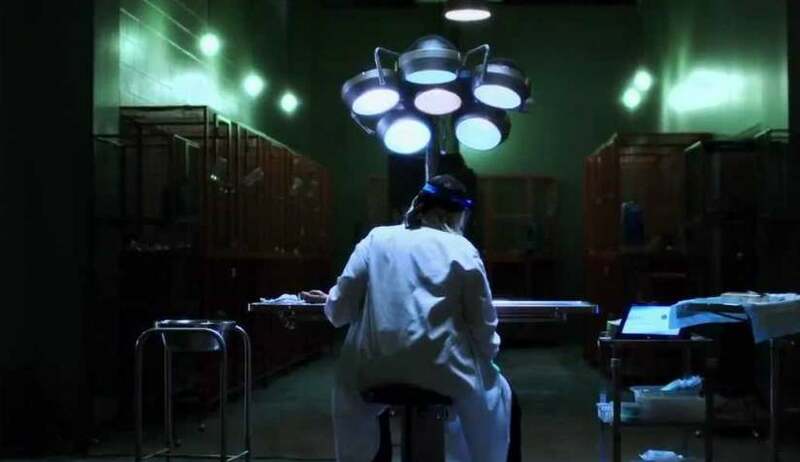 Helix is one of the lesser known series’ in the zombie horror genre but not to be taken lightly. It is also one of the most entertaining series’ out there. It deals with a group of scientists who visit the Arctic in order to satisfy their curiosity regarding the outbreak of a new disease. But as they face their worst fears, they have now the responsibility to not put the entire mankind in the way of danger. 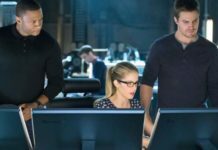 Despite the fact that the series was cancelled after two seasons, it has now begun finding a new set of audiences who think that this series was ended abruptly and should be brought back. 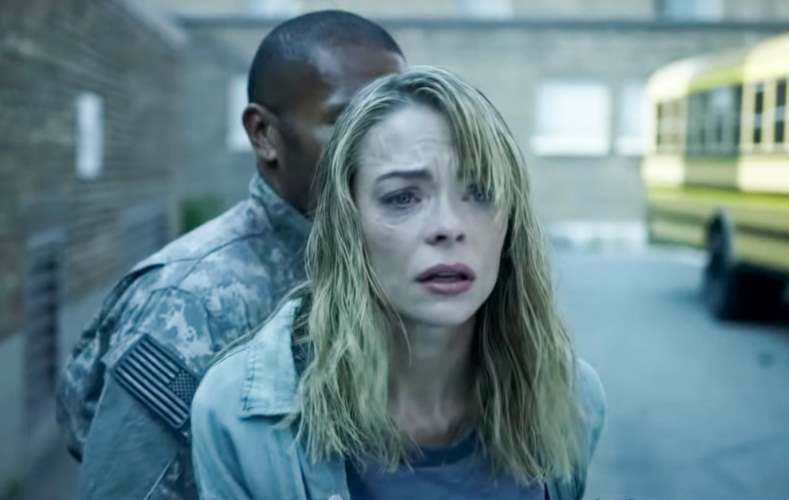 Black Summer is the upcoming Zombie post apocalyptic horror drama on Netflix that is debuting on April 11. 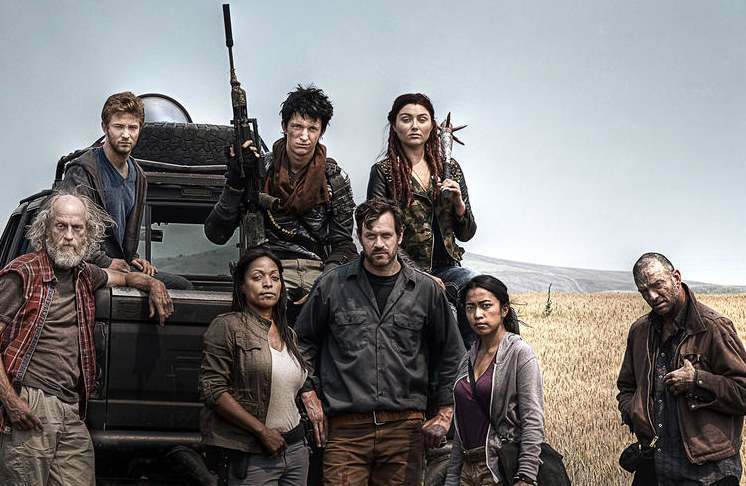 The show is being hailed as a prequel to the highly successful series Z Nation. The series follows the story of a mother who has been separated from her daughter and now she will move mountains to find her. On her way, she must deal with a lot of enemies, from the humans to the dead people and in this chaotic mess that is a zombie apocalypse, reuniting with her only remaining family member is her only hope to go through the pain and anarchy that has grappled the world. We Love Zombie Genre and we are waiting for more zombie tv series in future, till then do check all these Best Zombie TV Shows of all time, also share your favorite zombie show in the comments.